Under the blue sky and in the mediteranean temperatures, the gite of luberon, calm et quiet in Provence with its swimming pool. 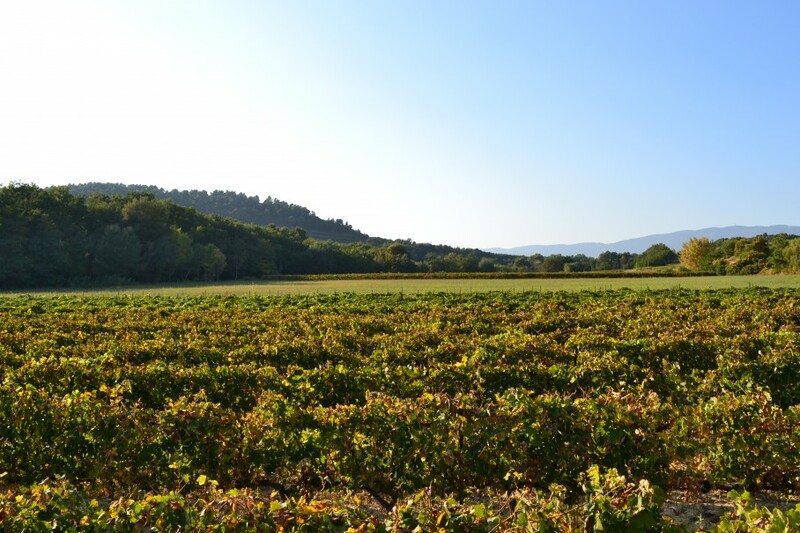 In the south of France, located at 12 miles of Aix en Provence and 30 miles of Marseille, in the heart of vineyard “Côtes du Luberon”, the holiday cottage is from 1 miles from village “La Tour d’Aigues” with 4000 inhabitants. It is well situated for exploring the region rich in its nature, villages and castles, with many pedestrian walks, mountain biking, horseback riding in the Regional Natural Park of Luberon. You can also discover at 3 miles the pond “La Bonde” where authorized and supervised swimming in summer is a delight for tourists. A little cute independant house of 70m² with its private atypical swimming pool, inside vineyard you can swim while enjoying the quiet and country air. En location toute l’année, à la semaine, au mois et courts séjours, vous pouvez consulter les disponibilités du gite du luberon en ligne et nous envoyer votre demande de réservation.